Though the Vectorthotic device will last for up to two years, and often beyond that, the top cover is the interface between your foot and the functional orthotic. 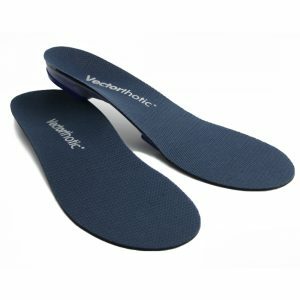 Also, the top cover is where the heat (and sweat) of the foot is when you’re walking, running or playing your chosen sport. So, every now and again, you’ll need to replace the top cover. Its an easy job. 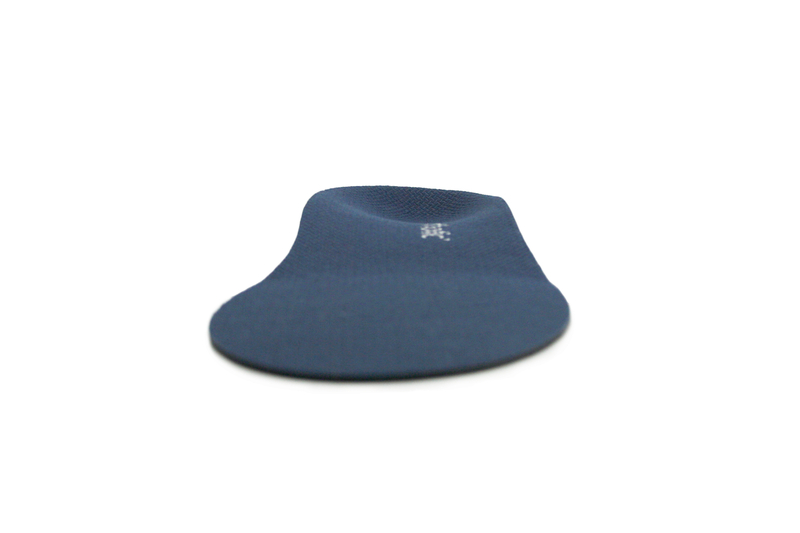 You can use the self adhesive strips that come with each pair of covers. A question we’re often asked about covers is, ‘how often do I replace them? It does depend on your activity level, but around every 9-10 months is about average. 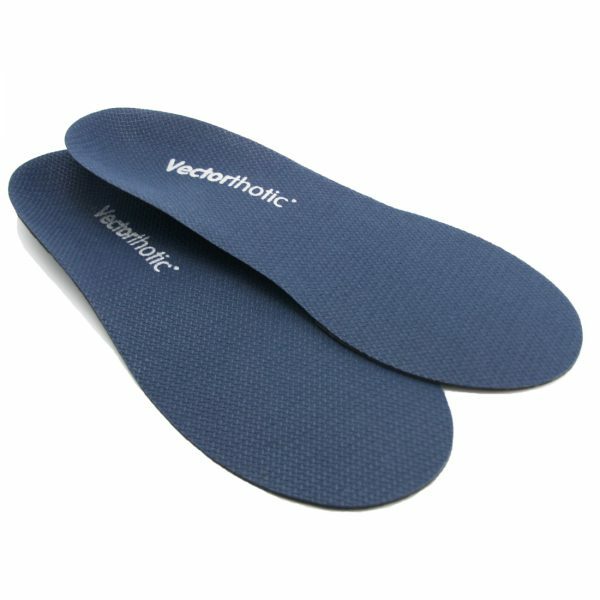 The replacement top cover has a contoured heel allowing it to sit comfortably in the Vectorthotic . 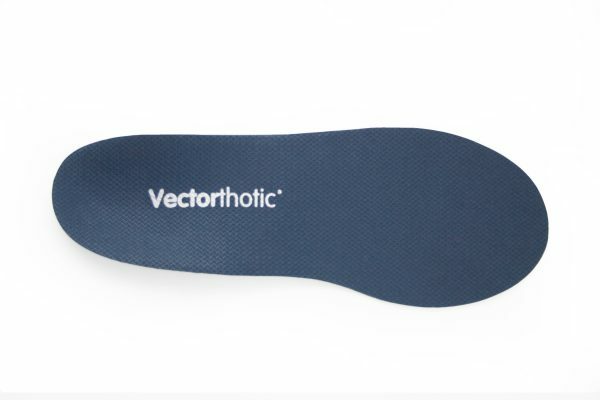 This makes taking shoes on and off a lot easier and prevents wrinkling of the top cover in the curved surface of the Vectorthotic rearfoot area. The top cover is larger than the Vectorthotic. If you look underneath the top cover, around the edge, you’ll see a dashed line. If you want a closer fit of top cover to Vectorthotic, then cut along this line and the top cover will sit snugly into the Vectorthotic shell. However, most customers prefer the ‘overlap’ and do not trim along the dashed line. The top cover is full length. It can be trimmed to fit.